Since the beginning of 2017, Portugal’s Authority for Workplace Conditions (ATC) has registered 50 work-related accidents that were either fatal or had serious consequences. Official data from the ATC, which was updated following the explosion at the firework factory in northern Portugal on Tuesday, shows that most of the accidents occurred in January. 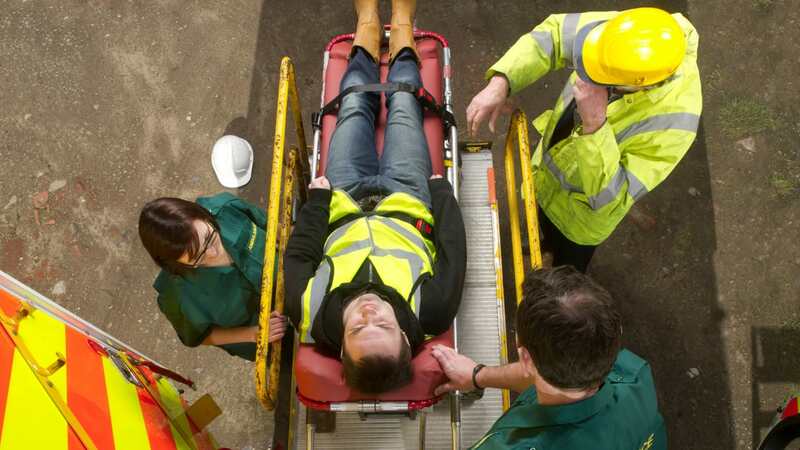 Figures show that so far this year, 20 work accidents were fatal and 30 resulted in serious injuries. The ATC has registered over 400 accidents over the past three years. In February, three people were killed in work-related accidents, which rose to eight in March. During the course of 2016, the ATC registered 140 fatal accidents relating to the job.